The intent of this page is three-fold. First, to attempt to prevent violent tragedy on our island at the hands of those who have tried, but failed, to shut down speech by exposing a serious cultural problem in our community and by appealing to islanders of conscience to address it before the worst is realized. We believe our island culture is ripe for violent tragedy. We will attempt to highlight our culture of extreme intolerance by focusing on the plight of one Bainbridge Islander, Richard Rynearson. His ongoing experience is unusually well documented, owing to the nature of his interactions in the community taking place almost entirely via social media. Additionally, unlike many other neighbors who have experienced similar intolerance and who have also fled our island, Rynearson successfully fought for his legal right not to be excluded from Bainbridge Island. Rynearson's struggle garnered national media attention (despite largely being suppressed locally by an organized effort) and Rynearson gained the public support of organizations including the ACLU of Washington and the Electronic Frontier Foundation. Rynearson's story is particularly egregious, as his legal victories led to a hateful mob and multiple death threats to accomplish what Moriwaki's court action and multiple calls to police did not, bolstered by an organized effort of defamation and manufactured fear. The attempt to silence neighbors is by no means rare on our island. Nor is the swelling of censorship and violent threats and use of force-over-speech limited to our Bainbridge Island. Extremist intolerance for the opinions of others, fused with violence, has struck other cities when communities failed to act in time. History demonstrates that apathy can turn entire nations into silent spectators of even the most terrible injustices committed in their presence and through their silence. Evil is a spectrum and we hope to take a stand with other neighbors of Bainbridge Island who understand that action defines us rather than words, and to work together to end the cycle of hate that exists in our community before hateful rhetoric becomes bloodshed. In response, Moriwaki, with the assistance of Eagle Harbor Inn owner, Bonnie McBryan, manufactured a claim of physical stalking and went to the police and filed a court action equating Rynearson's critical public posts with "cyberstalking." Bainbridge Island Municipal Court, Judge Sara McCulloch, despite an excellent argument from Rynearson's lawyer, forced Rynearson and his wife to turn all firearms into the local police department for several months, excluded Rynearson from a portion of his own purchased private property as well as several stores and any public events Moriwaki might attend, and censored his speech online. All for civil criticism made to the public, combined with an obviously false allegation of stalking, and all done despite Judge McCulloch herself ruling that Rynearson had no criminal history, had made no threats toward Moriwaki, and had no history of violence or threats in his past. Like the Maryland shooter, however, Clarence Moriwaki lost his attempt to silence truthful critical speech about him when the order was appealed. Beyond that, Rynearson also sued the State in federal court, and had our State's "cyberstalking" law struck down for violating the Constitution. As a result of the loss in State court, the organized mob and media effort against Rynearson increased its efforts to silence criticism from Rynearson or from anybody defending Rynearson. These efforts ranged from banning people from popular island social media sites, to severe defamation, multiple false reports to the Bainbridge Island Police Department, to multiple death threats to Rynearson or those suspected of being associated with Rynearson online. Second, we intend to make the argument that this ongoing effort of intolerance is not simply the result of one or two bad actors limited to the Rynearson situation, but is evidence of a larger and more troublesome entrenched fascist agenda on our island, and in our State, that requires immediate and serious attention. 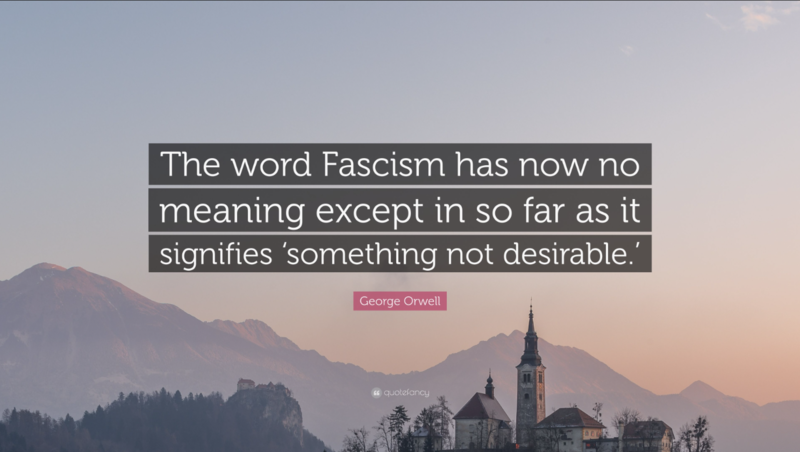 We realize the word "fascist" is troublesome, but we use it to mean an organized effort to control people, and particularly media that is critical of those in power, using the levers of government combined with the use of an organized mob, similar to the employment of Blackshirts to silence criticism in the 1940s. We are certain that there is a very real and very powerful fascism existing on our Bainbridge Island and we believe we make the case on this website. 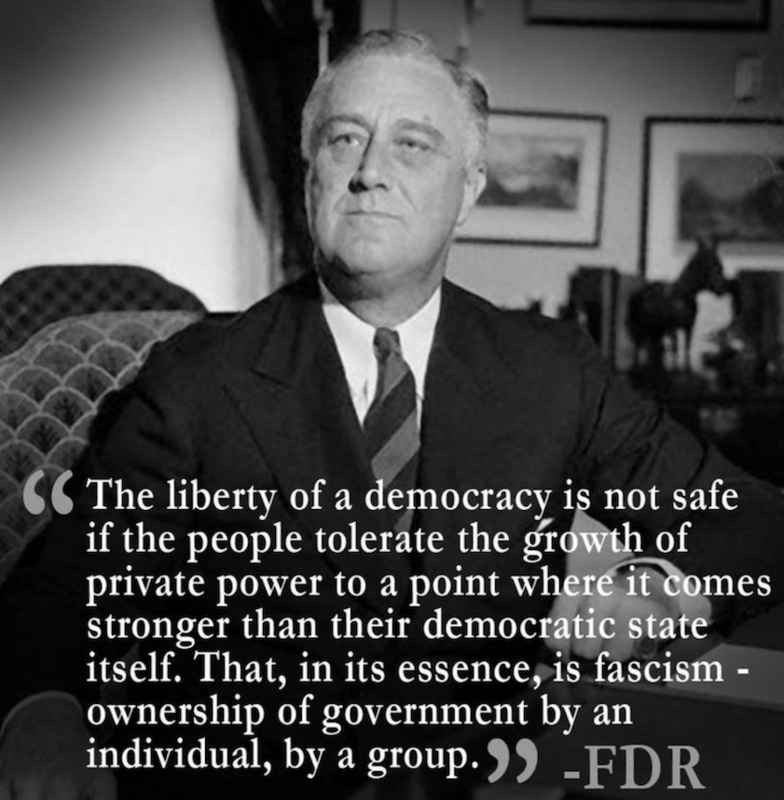 Third, we intend to expose the primary actors that formed the fascist mob organized against Rynearson and which hampers civil liberty and diversity in our community through lies, threats of violence, intimidation, and corrupt judicial activism from our island court system and a weak or failed local political process. We tell the story across the pages in our menu, sourcing our claims with links to source documents and audio that automatically go to the specific segment supporting the claim made. We recommend readers move across the top of the menu from left to right. We have created a Timeline to put events in chronological order and to provide a simple way to see the breadth of what has transpired on our island so far with minimal editorial. For serious researchers, we have assembled a list of news articles about the situation and gathered an extensive collection of public documents and audio. We have also created a Mob/Media Strategy page dedicated to exposing the hateful mechanics of the fascists who hold a tight grip on our island mechanisms of communications, and who use that grip to exclude certain voices and to target their perceived opponents. We will update that page frequently. Finally, we have an open forum where neighbors can challenge our assertions or provide their own inputs to make this page better. All voices are welcomed. None of us are perfect and we have all fallen short. Even the most vile actions can be admitted and overcome to bring closure to a victimized community. Those wishing to sincerely own up to their actions and to apologize to our community for their lies and for the waste of taxpayer resources may contact us at ncmbi.forum (at gmail.com) or on our forum. We hope that we are able to update this website to reflect that Bainbridge Islanders with real values and respect for community came together to address this unchecked situation by condemning the actions of Clarence Moriwaki and his organized mob and by publicly condemning the death threats and damage that has resulted from his horrendous actions which do not reflect our professed values on Bainbridge Island. Our community's grave situation is not one to be dismissed despite the psychological and social impulses to do so. The claims of several, reminiscent of the critics to whom Dr. King responded to in his letter from a Birmingham jail, that this is a mere neighbor dispute that should be solved on Strawberry Hill are entirely misplaced. A community that is notorious for calling out the most trivial social offenses, from Halloween costumes to service pets, that does not take a firm public stand against the despicable and ongoing intolerance that plagues our island is one eerily comparable to examples of corrupt small towns from the Deep South in our history books, and is a community that is in deep denial. That level of detachment from reality is a powder keg that threatens us all. If the environment of fear and intimidation that exists on our island prevents our community from voicing their commitment to let it not happen again, we will seek greater media and political exposure to assist our island in fixing the hate, intolerance, and corruption that islanders are too frightened to tackle themselves, before it turns into tragedy. History suggests we have no time to lose to prevent even darker media headlines about our island.